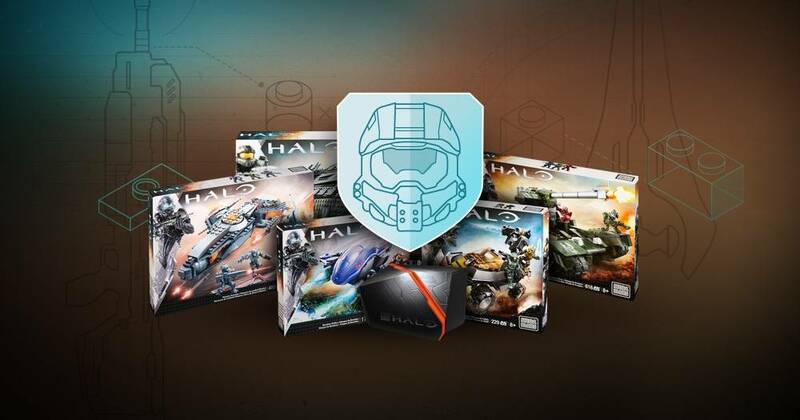 We had some truly amazing entries to the Halo Build Your Gear contest this past month! 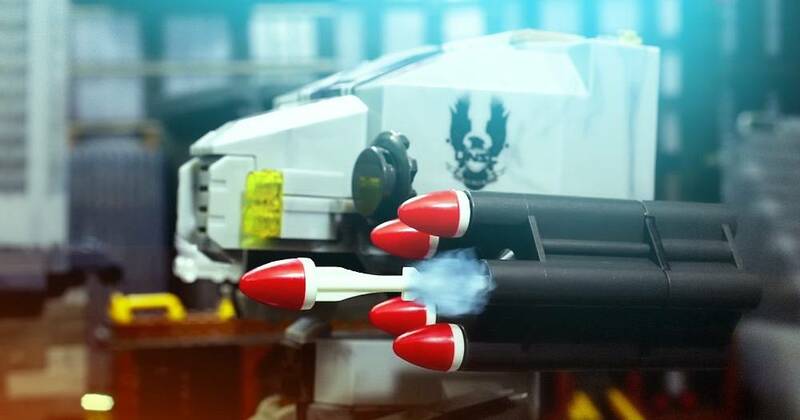 You guys really blew us away with your creativity and attention to detail in all of your custom builds and entries. 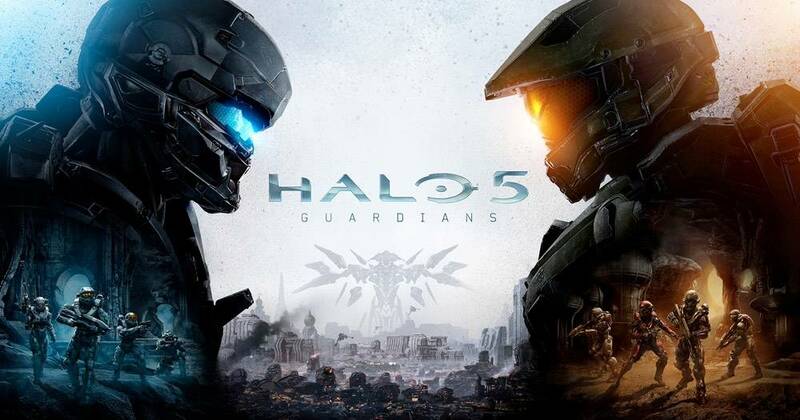 As you’ve probably heard, Xbox is launching an exciting new rewards feature to the Halo 5: Guardians multiplayer experience: the Requisition System! The Requisition System allows players to earn cool new gear in the form of REQ Packs. I met up with Alex Kobbs, the amazing stop-motion animator behind two of our Halo stop motions, Battle for New Mombasa Part 1, and Battle for New Mombasa Part 2, and I asked him a few questions about his work! Below is the full conversation, plus some amazing behind the scenes images from the making of Battle for New Mombasa, Parts 1 & 2. We want to thank everyone who showed up to the event, you guys really made it special, and we hope to see you all again next year! Below we’re wrapped up the key points around our presence at the event. 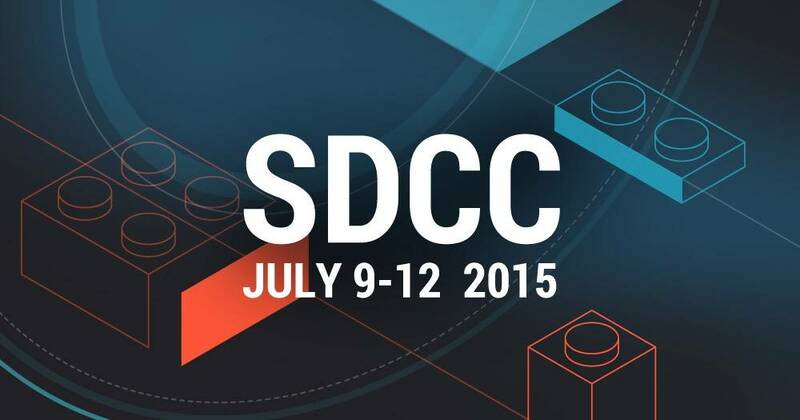 This month, there are four letters on every fan’s mind – SDCC. 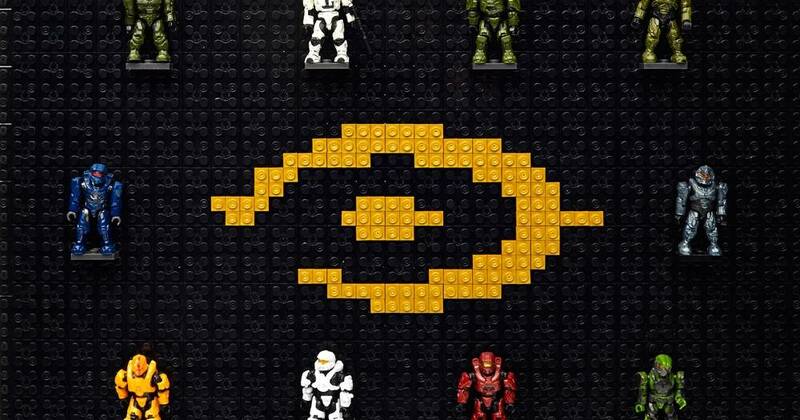 Mega Bloks Collectors: An Official Site Just For You! 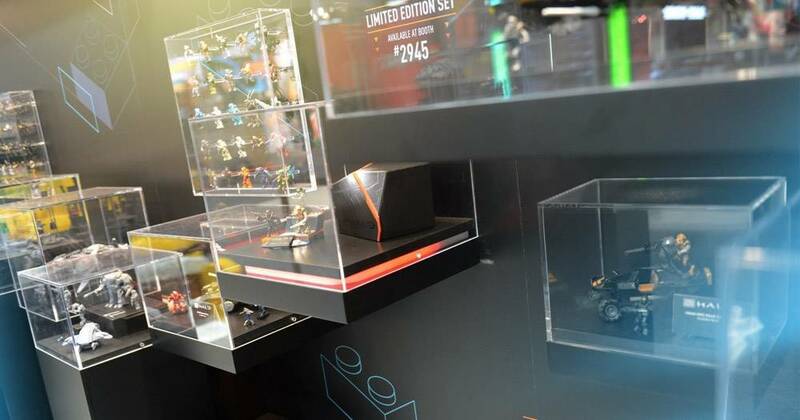 Calling all fans – it’s the biggest thing to happen to the Mega Bloks Collectors community yet! After months of planning, we’re launching our all-new Collectors website. Hey Mega Fans! We understand that for many of you, collecting is a major part of your life. 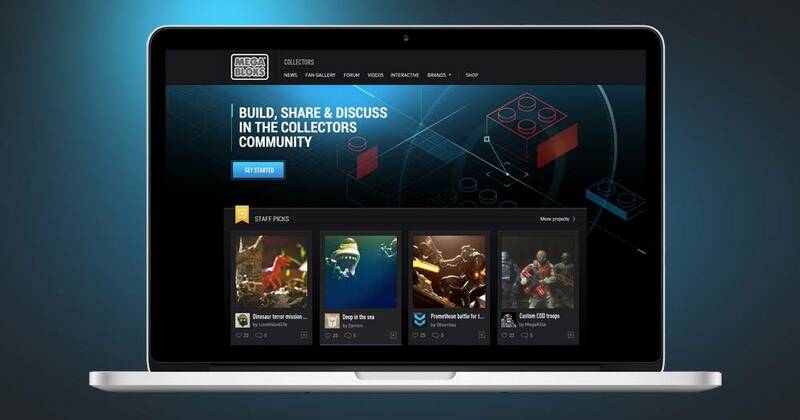 Introducing: The New Community Manager for Collectors! Hey Mega Fans! What’s up guys? 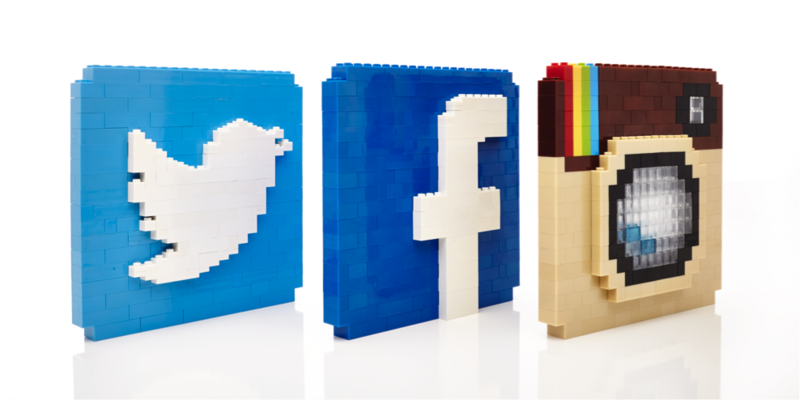 As some of you have probably noticed, the various social media pages for Mega Bloks Collectors have been relatively quiet recently. 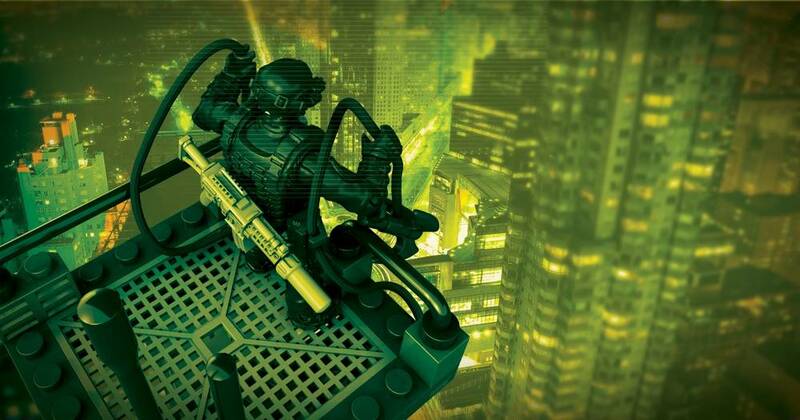 Die-hard fans of our Call of Duty Collector Construction sets love getting into every detail of our designs.